Finding the ideal location is just the start of the fight. The fun begins on the actual home shopping. Yes, that marble countertop is beautiful, and yes, that chandelier is such a scene stealer. Also, yes, that’s $4,000 for the replacement of the main water line. Most new homeowners fail to take into account the after purchase expenses when it comes to acquiring a new home. Herriman’s real estate experts provide a few things you should know before purchasing a house. Check for water damage. This is the most basic and also the most expensive if not inspected properly. Water damage will lead to disputation in the foundation or foundation movement. Be on the lookout for rots in the wall and framing members. Some other simple ways to detect foundation movement is when windows are out of square, and uneven floor. Close the doors and check for gaps. If there is an irregular gap at the top, this is a tell-tale sign of water damage. Roof shingles should be properly installed. Improper installation may lead to bigger problems as it ages, such as water intrusion. If you’re buying an old house, it is consequential that you check the material. 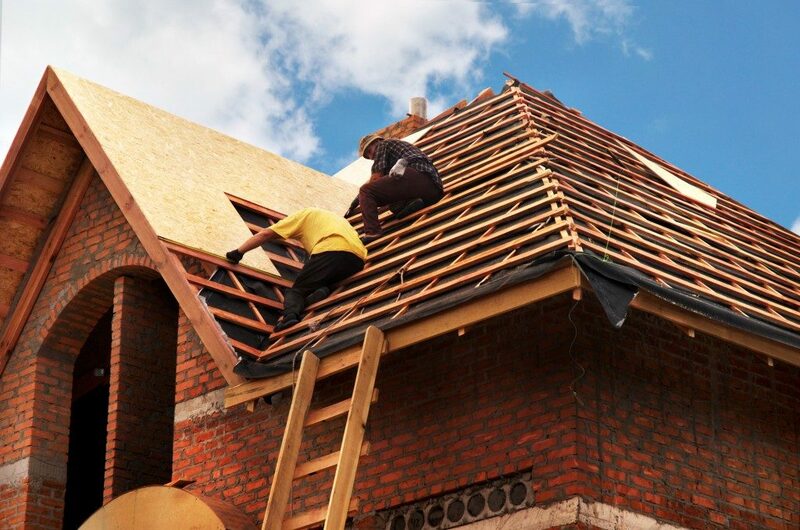 This will define whether you’ll be calling a roofer anytime soon. Asphalt shingles would last for around 20 years and up to 40 years if properly maintained. This is ideal for locations with hot weather due to its reflective surface. You’ll be saving on air conditioning cost if you use this material. Once aged, it is susceptible to hail damage, cupping and water damage. Be ready to spend for damages caused by lifting, splitting, rotting and insect damage if the shingles are made of wood material and are more than 15 years old. Slate shingles, on the other hand, are the most durable material and can last up to 100 years if made with natural slate. The pros of slate shingles are that it’s waterproof, frost and fire resistant and energy efficient. Although you should still have that ladder ready to inspect for any hail damage and cracks due to changing seasons. Make sure that fuse box and fuse are updated. Older home does not have enough power and electric supply. So check if extension cords are used in most rooms. This would eventually take a toll in the long run as electric supply is limited. Check for exposed wires, although your electrician could easily fix this. If the house is new, you’ll most likely not run into any of the troubles mentioned. Check all the toilets for leaks and if all are flushing properly. Check the material of the pipes. The updated ones are made of copper and plastic. Expect for additional expense for replacement if it’s made out of outdated galvanized steel. Run the water taps. There should be no rust draining out if the house is occupied. 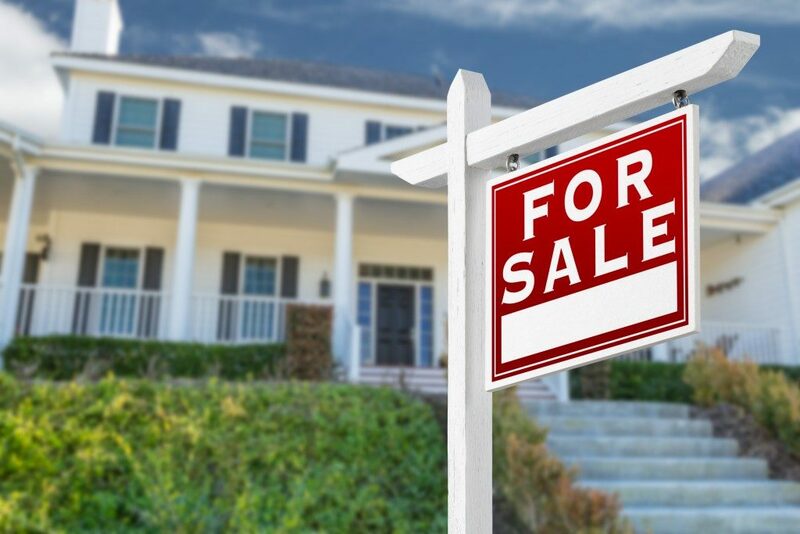 Keep these simple tips and do a mental check before you grab that cupcake on your next open house and save yourself the effort and unnecessary expenses.